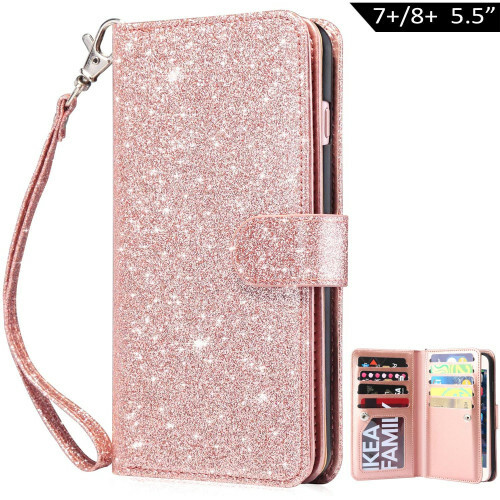 The Bling design will make your phone look fashionable and let you match any occasions. 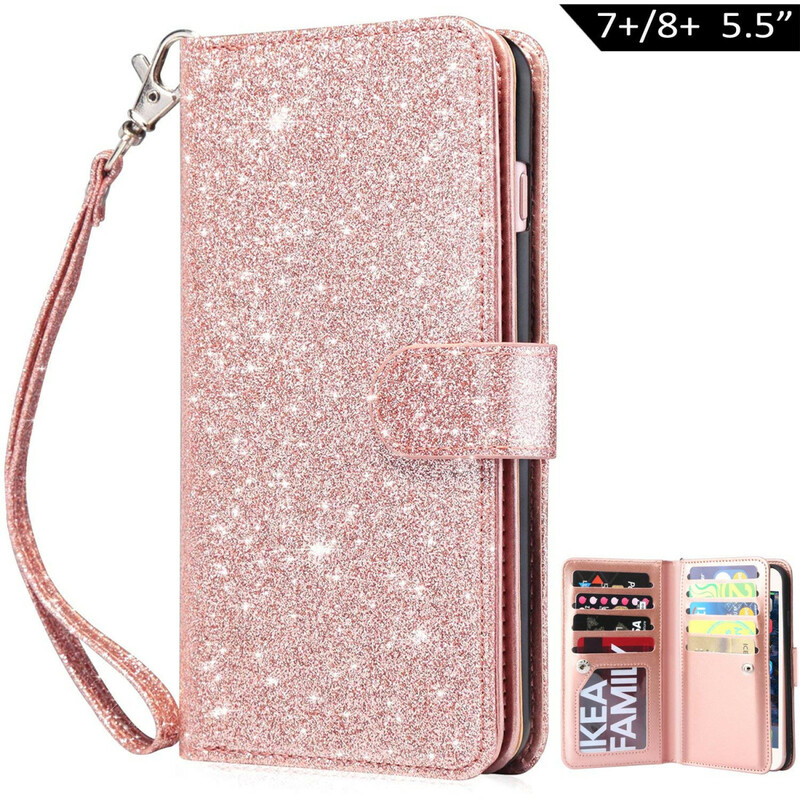 This case is designed for Apple iPhone 8 Plus/ iPhone 7 Plus 5.5 inch. It does NOT fit any other model.